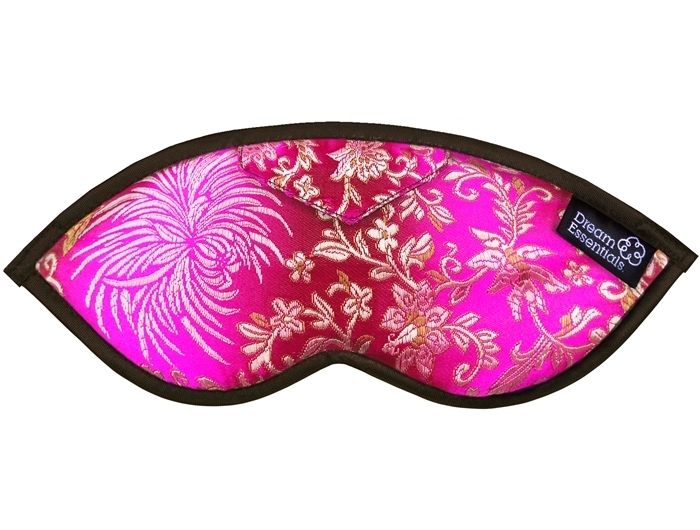 Just when all of you admiring Opulence Sleep Mask fans thought that it could not get any better we are excited to present the NEW Stylish Opulence Brocade. The same as the ever popular Opulence Sleeping Mask with a beautiful Brocade front. 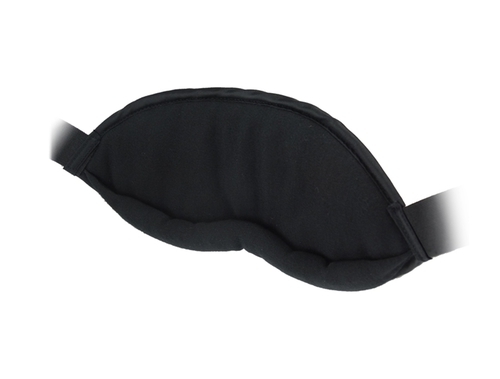 Being hand made, plush, fully breathable, 100% cotton interlock padding makes it the very best Eye Mask on the Market. Raised and padded bottom rim asserts minimal pressure on eyes and sinuses. 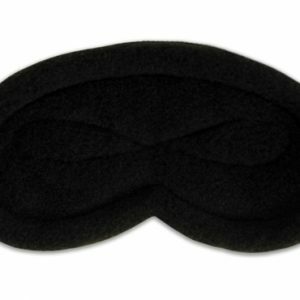 100% light blocking for effective sleep and relaxation. The fabric which rests over the eye area and on the face is plush, fully breathable, 100% cotton interlock padding which cushions the eyes. Brocade, soft and silky with deep and rich colors with beautiful intricate embroidery. 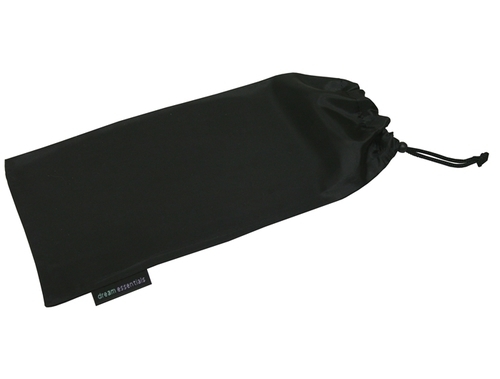 Mask secures around with adjustable high quiality strap. Simply – Hand wash in cool water & lay flat to dry. I didn’t even know how much I needed/wanted a sleep mask until I received this one from my husband for my birthday. Now I can not sleep without it. It has such beautiful, luxurious fabric. Thank you to my lovely boyfriend who bought this for me for my birthday. I love it! It’s sits really light on my face and feels very comfortable to wear. Plus it looks great. And yes… it really does block out the light. Will be coming back for more. Thanks! 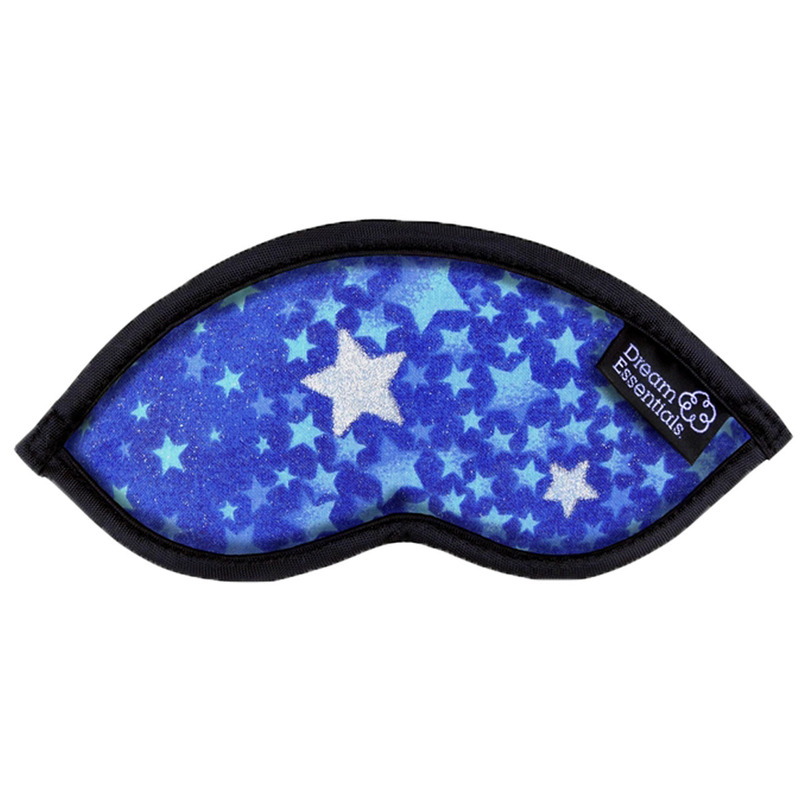 I received this as a gift for my recent birthday and love this sleep mask. I have worn sleep masks for about 5 years, I work nights, and this mask is by far the most comfortable because it doesn’t sit on my eyes and my nose isn’t squished so I can easily breathe. It blocks out more light than any other mask I have had in the past and it looks lovely too! The very first night I wore this mask, I slept so well. I’ve continued to have a great night sleep. I work nights and find it difficult to sleep through the day. This mask is a life saver. I’ve love wearing sleep masks and my sister has always laughed at me. Anyone who has ever seen breakfast at tiffanys knows they are stylish! I bought this one as a gift for my sister for christmas and she loves it. She says she now understands why I’ve always worn one. 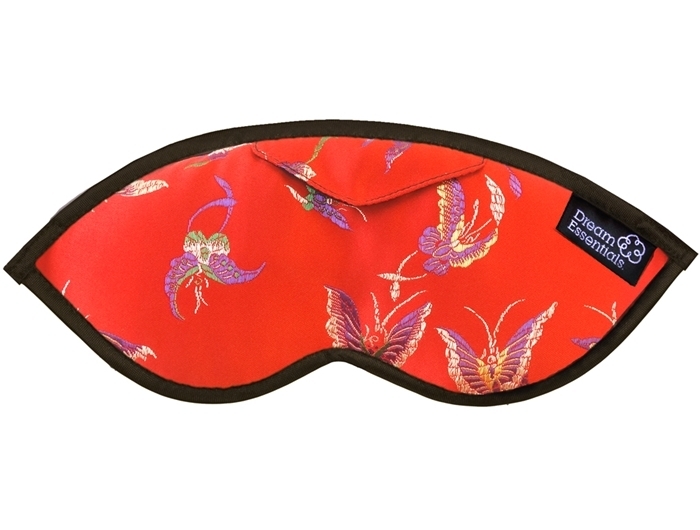 I bought this mask for a recent trip overseas after being recommended to try a sleep mask from a friend who is a flight attendant. I’ve never used one before & It was fantastic! I loved it whilst on the plane and it was great also when I stayed in different hotels for getting a good night sleep. 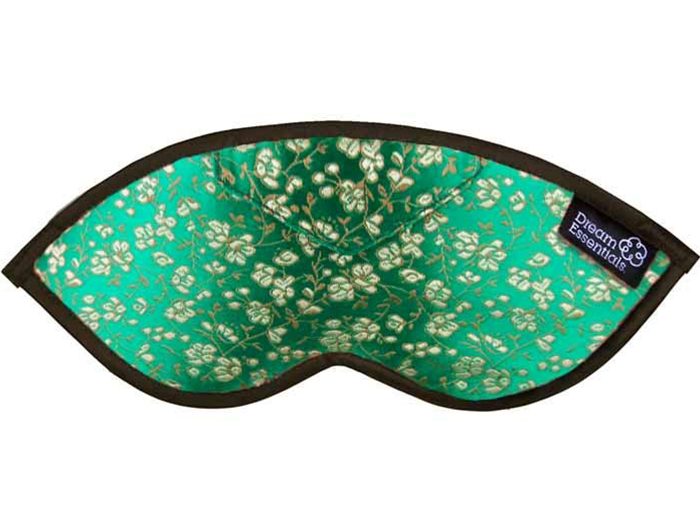 I’ve now become a “sleep mask convert” and will never travel without one again. I’m back to buy more because I’ve started wearing one at home as I’ve discovered I sleep better. 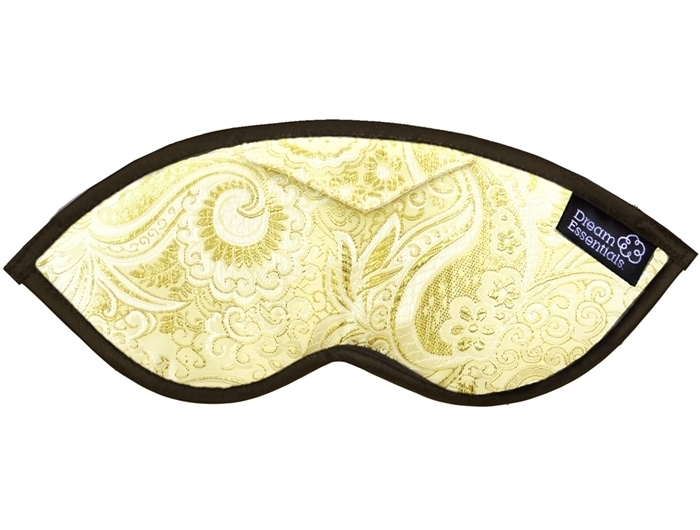 She was very surprised as she’d not seen any other sleep mask so nice before. I will be back to do my Christmas shopping with Sleep Buddy. Thanks of the great service to guys! Perfect for that special someone who “had everything” & is difficult to buy for.